4 images. 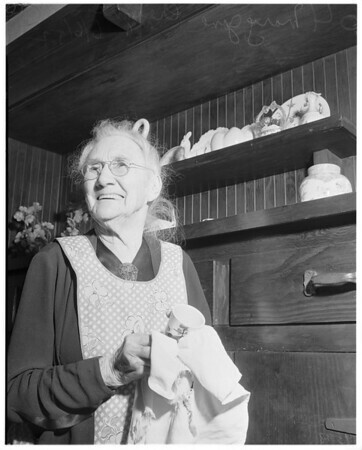 Coming centenarian, 6 June 1952. Mary Jane Creighton, will be one hundred on June 12, 1952.